Emerging from the depths of their own unique perspectives of the world; SURFACE is the consolidation of 24 emerging and established artists of various disciplines, cultural backgrounds and walks of life. The notion of surface is intertwined within an artist’s material and conceptual practice from conception right through to the birth and witnessing of an artwork. The power of an artist is to make that which is concealed known, exposing and revealing truths through the creation of art. 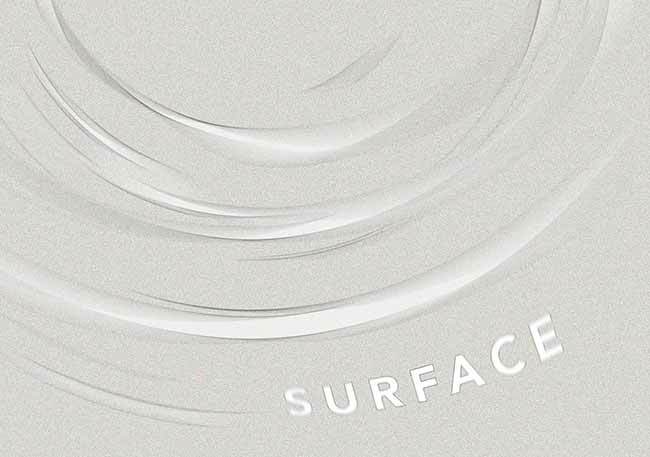 SURFACE has different meanings and implications for each artist; many of them are emerging as contemporary artists, pushing the boundaries of media and bringing forth ideas, including 21st century issues, through research based studio processes of thinking and making. Painting, photography, sculpture, digital and installation art forms are merged together to complement one another mirroring how they worked as a team through this project.